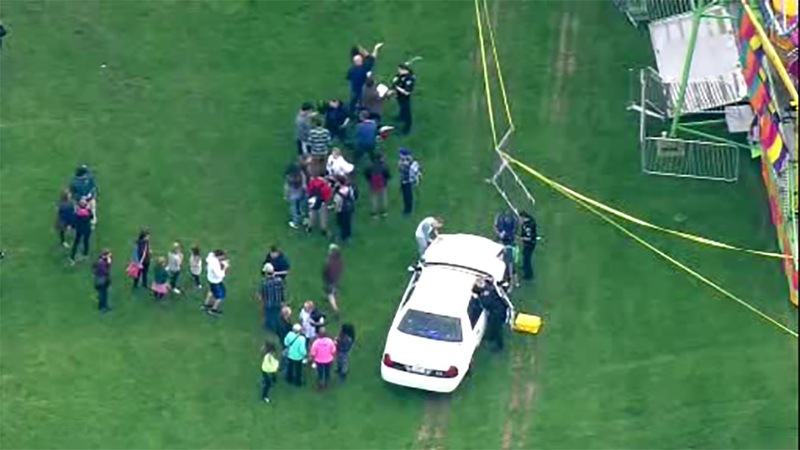 PORT TOWNSEND, Washington -- Two women and a 7-year-old boy are recovering after falling from a Ferris wheel in Washington state. KOMO-TV reports the incident happened Thursday evening in Port Townsend during the town's annual Rhododendron Festival. 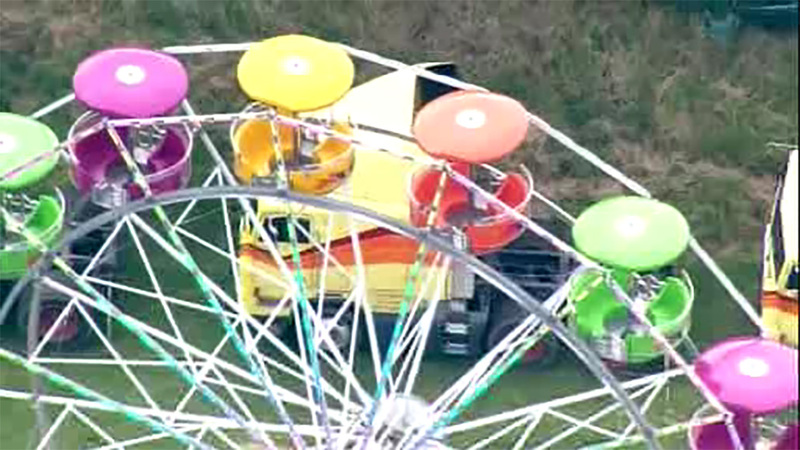 A witness told rescue officials that a Ferris wheel cart flopping upside down ejected the three people. 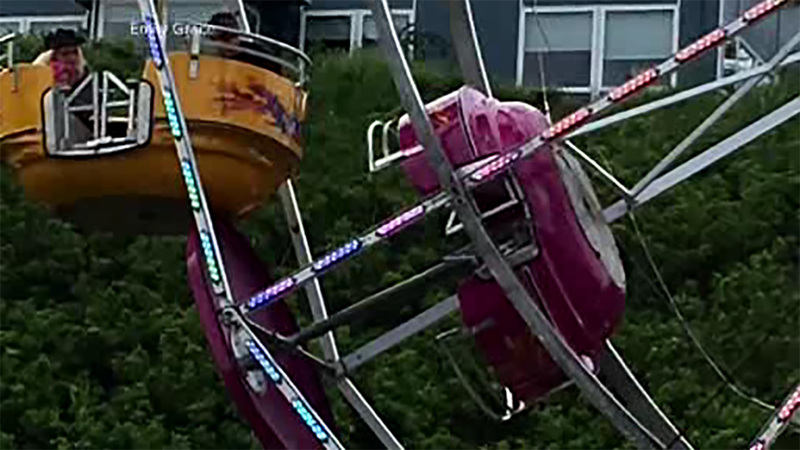 The two women and the boy fell 15 to 18 feet (4 to 5 meters) and landed on the ride's metal flooring. Harborview Medical Center spokeswoman Susan Gregg says a 59-year-old woman was airlifted to the Seattle hospital. Gregg says she is currently in serious but stable condition in the intensive care unit, and her injuries are non-life threatening. Officials said the injuries to the boy and to one woman weren't life-threatening. The ride was shut down and cordoned off for an investigation.